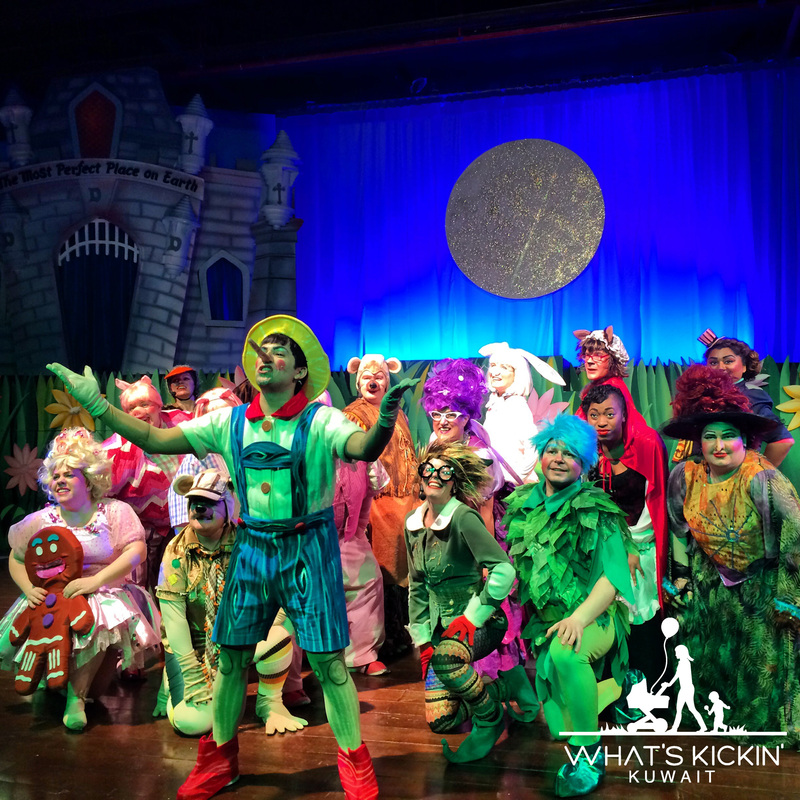 The makers of Seussical The Musical are back again with another successful hit. 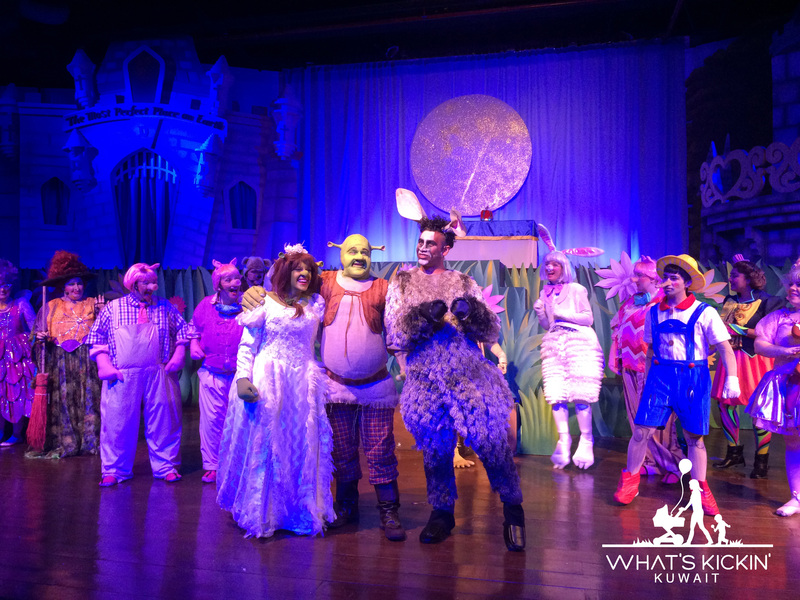 Shrek The Musical played last week at the live theatre in Discovery Mall. I made sure that we got tickets as soon as they were out because I knew that we would be in for a treat and we were not disappointed. 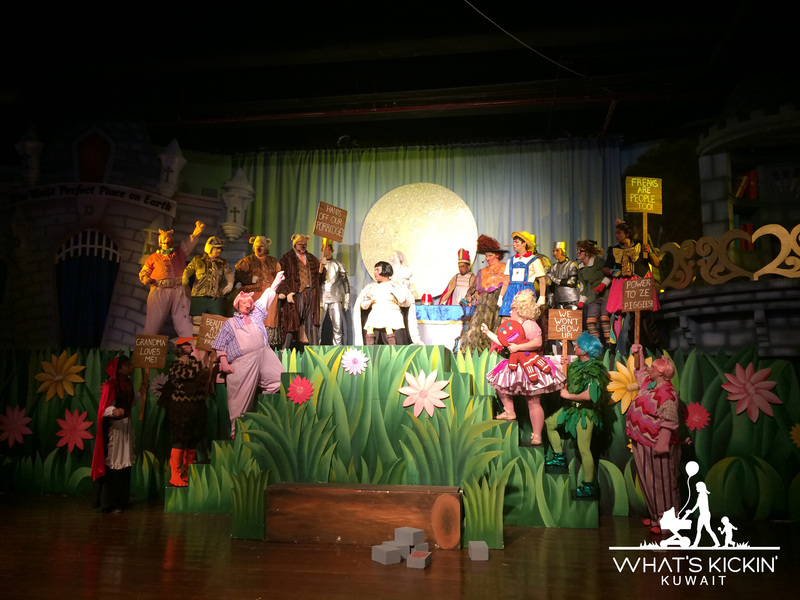 The stage was beautifully set up with colorful props, the costumes and cast were spot on and the songs were so catchy and fun that I found myself hoping that there was one more song to go at the end of each act. The kids loved it and were drawn into the characters. Their favorite was Donkey as my kids thought he was hilarious. I highly recommend that you sign up to Staged in Kuwait’s mailing list and make sure you book for any of their up coming events. It’s such a breath of fresh air to find passionate people who love what they do and work extra hard to make it enjoyable for the audience. 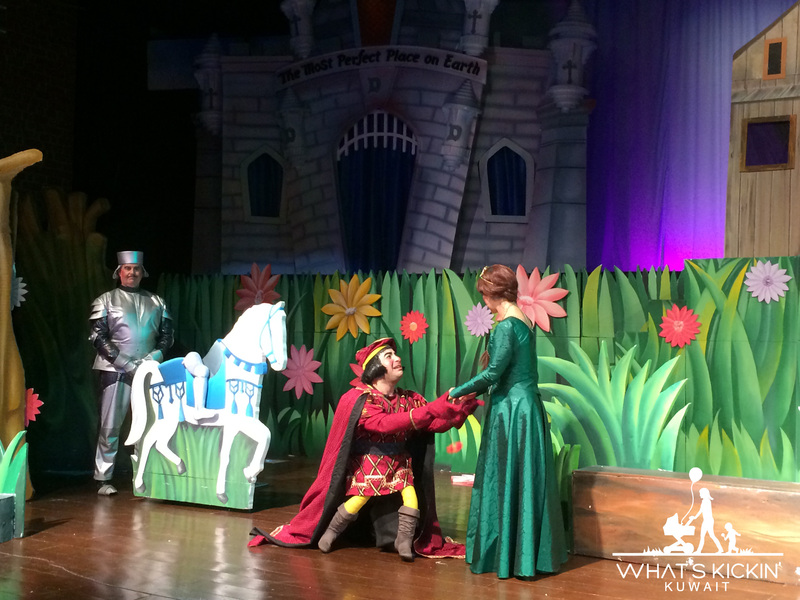 Well done Staged in Kuwait, we cannot wait to see what you have planned next.